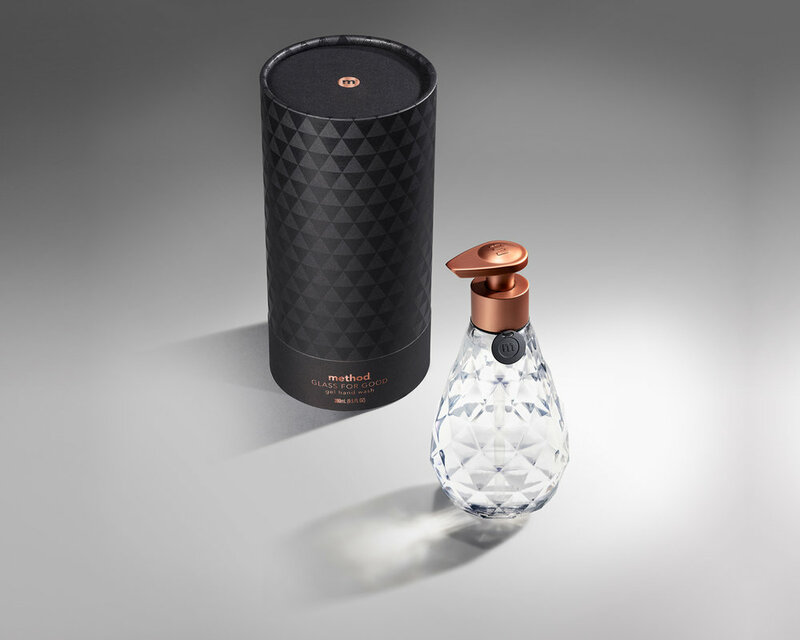 method partnered with San Francisco Museum Modern of Art to create a beautiful reusable glass bottle. All proceeds go to the SFMOMA’s education programs. 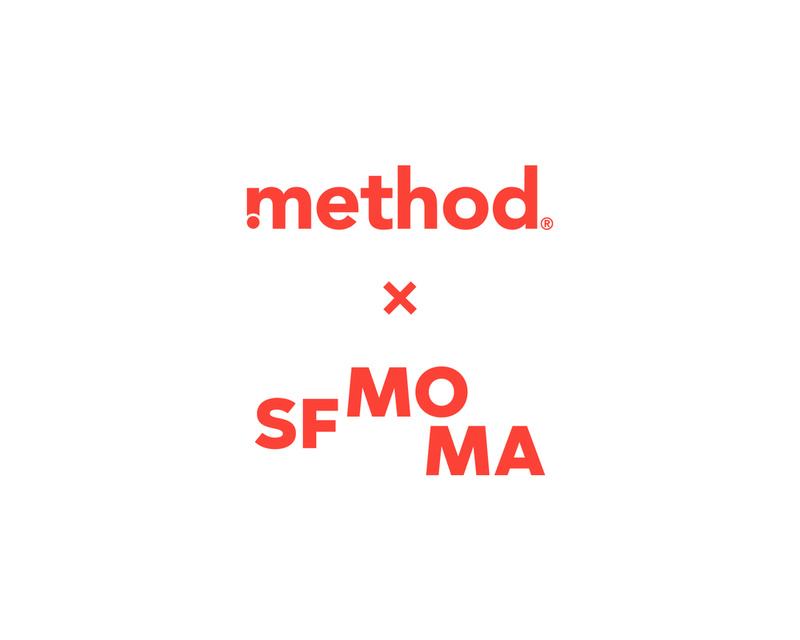 method and SFMOMA celebrate a shared believe that art and design can be agents of positive change. I was the creative lead in this project. It was a fun challenge to oversee this project from both aspects of print and digital. 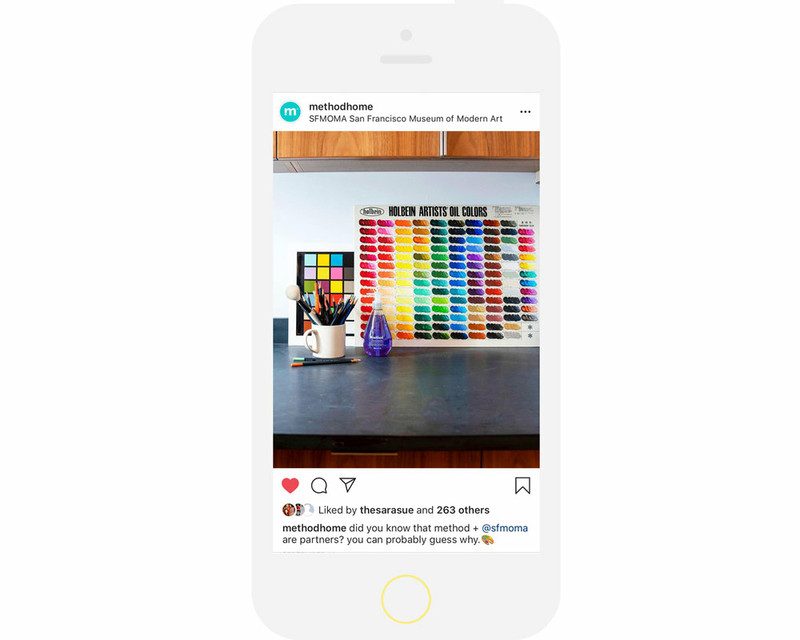 My responsibilities included finalizing tube package design, press kit package design (working with production artist & print press company, going on press check), creating the partnership logo, creative for social media posts, art direction of photography, and partnering with an event agency to build out a PR/influencer event gala at the SFMOMA to celebrate the launch of the bottle. More details about the project & an in-depth design process can be found here.